Feeling Curious? Welcome aboard the Mon Lei! Step back in time and sail through the life of Robert Ripley (1890-1949), the iconic “Believe It or Not!” cartoonist, explorer, reporter, adventurer, and collector who traveled to 201 countries in 35 years seeking the odd, the unusual, and the unexplained. 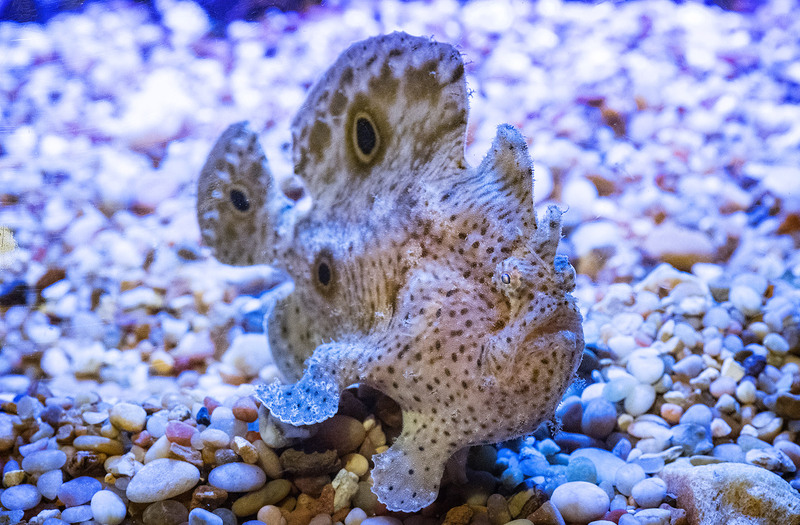 Get ready to explore our NEW Curious Creatures exhibit. From the most remote corners of our blue planet, you will journey from coast to coast and encounter extraordinary sea life, stories and artifacts along the way. From giant isopods and peacock mantis shrimp to various artifacts, immerse yourself into the strange and brilliant life of Robert “Believe It or Not!” Ripley. Want to learn more about Robert Ripley and his unbelievable travels? Visit our sister attraction, Ripley’s Believe it or Not! in Niagara Falls, Ontario for some family fun. With 15 themed galleries and over 400 exhibits and artifacts, explore human and animal oddities in the heart of Clifton Hill. This is one ODDventure you don’t want to miss! Annual Pass Members Save 50%! SAVE WHEN YOU VISIT BOTH ATTRACTIONS! Did you know you can get admission for two amazing attractions for one great p​r​i​c​e? Save when you visit Ripley’s Aquarium of Canada and Ripley’s Believe It or Not! in Niagara Falls with our exclusive combo! 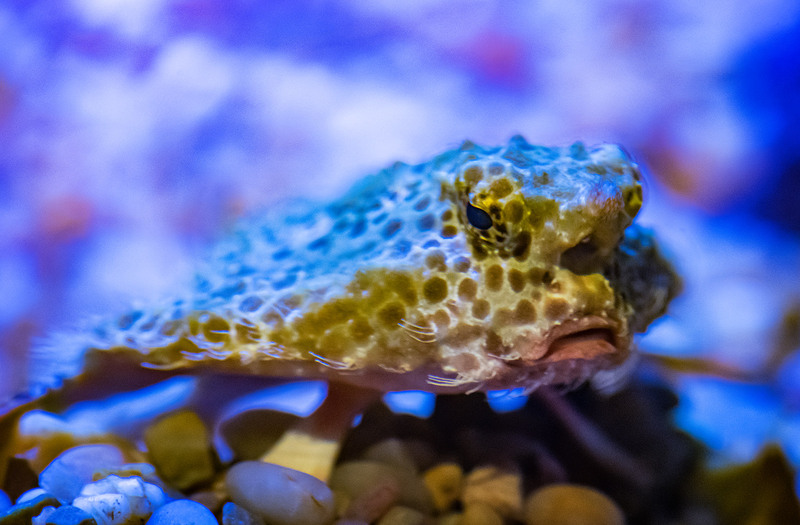 The frogfish has an extension on the first ray of its dorsal fin, which hangs over its head and in front of its mouth. They use this as a lure to attract prey. 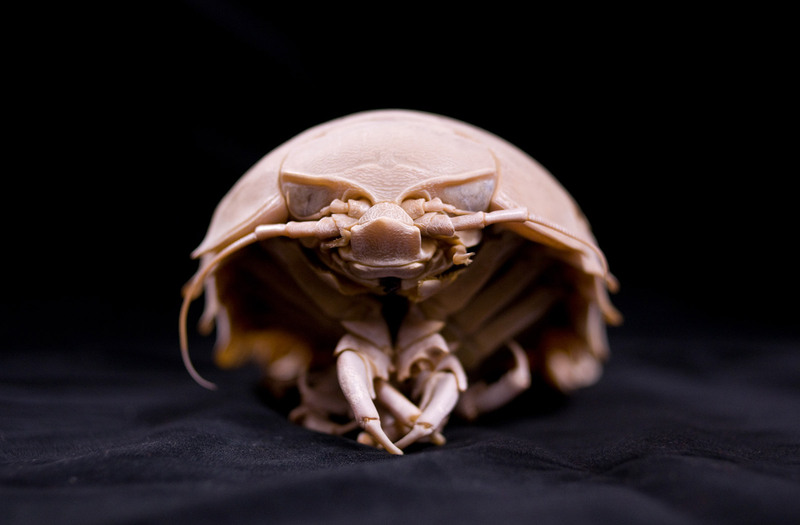 Giant isopods are typically between 19 and 36 cm in length but some specimens have grown to be 76 cm! Some scientists believe their size is an adaptation to deal with the enormous pressure underwater. The goldfish is the smallest member of the carp family, and is native to East Asia. 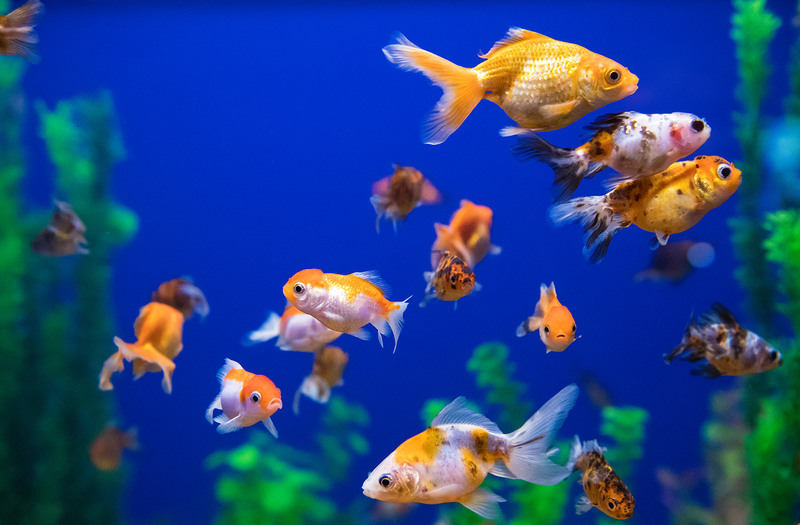 Selective breeding has led to a huge variety of goldfish shapes and colours. 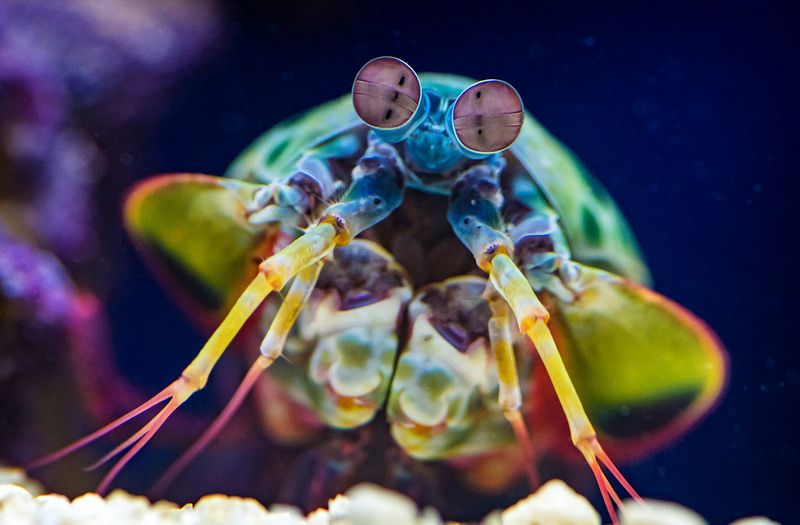 The peacock mantis shrimp can strike with the speed of a .22 caliber bullet –that’s 50x faster than the blink of a human eye! 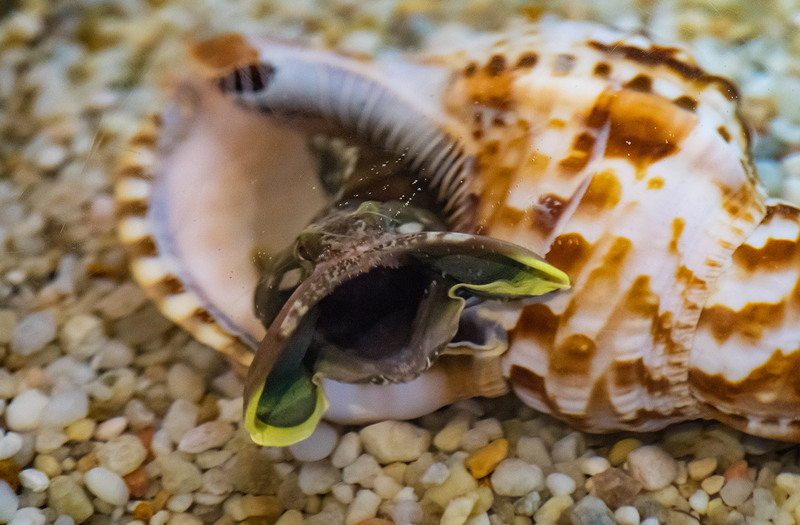 Sarcastic fringeheads are small but mighty ‘mouth-wrestling’ fish. They are extremely territorial and will open their mouths to a horrifying circumference to fend off predators and each other. Batfish are usually found in deep water, resting or hunting on sandy or muddy ocean floors. They are not good swimmers and actually use their pectoral fins to walk on the ocean floor!